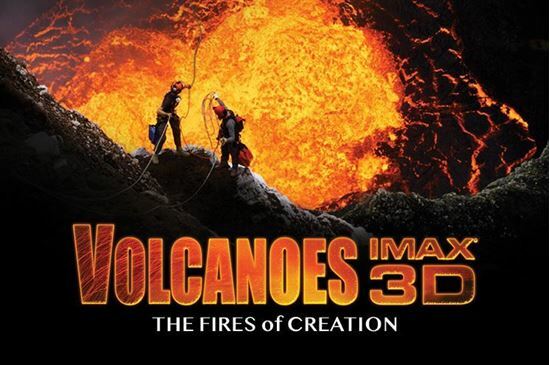 Marvel at one of nature’s most breathtaking shows as you explore molten worlds and exploding craters across the globe. For billions of years, volcanoes have helped create the world we know. The continents, the air we breathe, even life itself all have their origins in fire. These processes have created extraordinary ecosystems and wildlife habitats. With more than 500 active volcanoes, the Earth is bursting at the seams with these forces of “mass construction.